Jordan Natan Hochenbaum is an artist concerned with finding meaningful connections between music, art, and technology. As co-founder of FlipMu, Jordan has explored interactive works for multitouch surfaces (Bricktable), real-time data sonification and generative systems, and musical interface design with open source aesthetics (Arduinome). In March 2013, Jordan completed his PhD in which his thesis was titled L’Arte di Interazione Musicale: New Musical Possibilities through Multimodal Techniques. He is also on faculty at California Institute of the Arts where he teaches courses on computer programming and creative coding, digital media, and live electronic music performance in the Music Technology: MTIID program. As a musician, Jordan actively releases music under the Natan H moniker. Jordan’s work has been featured online and in print, including Wired, Computer Arts, Make Magazine, XLR8R, De:bug, on Processing.org, and at international festivals and conferences including NASA’s Yuri’s Night, and Google I/O. Jasmin Blasco (b.1981) is a multi-disciplinary artist who approaches time-based media as the site where sound, image, and language conspire to generate the fictional. Through a process of research, abstraction and fiction, his practice stages the individual in problematic narratives. He lives and works in Los Angeles. 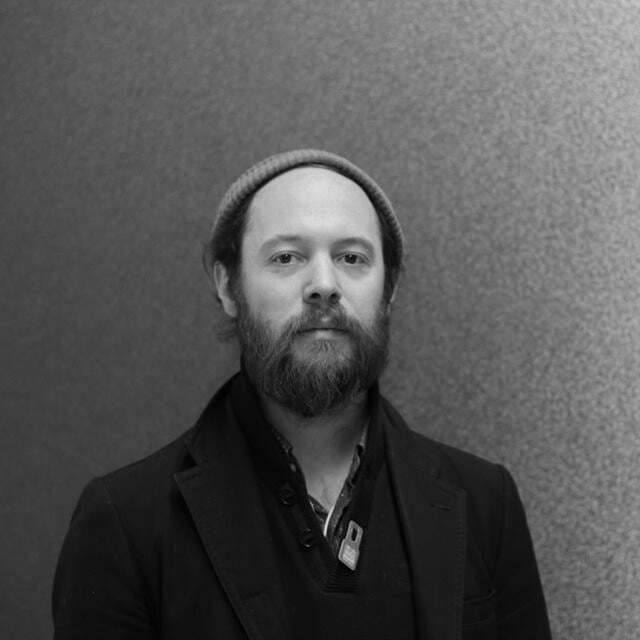 Owen Vallis is a musician and artist interested in performance, sound, and technology. As a co-founder of FlipMu, he explores a diverse range of projects designing new hardware interfaces for musical performance. In 2013, Owen completed his Ph.D. in Sonic Arts at the New Zealand School of Music, Victoria University of Wellington, and is currently faculty at the CalArts Music Technology: MTIID program. Over the past 10 years, he has worked on the Arduinome, and the Chonrome controllers, developed multitouch interface installations for Nokia Research Labs, had production featured in major motion films, and worked for ribbon microphone manufacturer Royer Labs. Owen’s work has been featured in Wired, Make magazine, Future Music, Pitchfork, XLR8R, Processing.org, computer arts magazine, and shown at events such as NASA’s Yuri’s Night, and Google I/O. Raphael Arar is an award-winning artist, designer and technologist whose work seeks to trace the trajectories of interpersonal and intrapersonal interaction in light of progress. These works manifest themselves in a variety of forms encompassing a synthesis of nostalgia and novelty often informed by scientific systems and humanistic research. His artwork has been shown at museums, conferences, festivals and galleries internationally including the Espoo Museum of Modern Art (FI), The Boston Cyberarts Gallery (USA), Dark Horse Experiment (AU) and the Athens Video Art Festival (GR). His design work has been awarded through MITX and The Webby Awards and has been featured in sources including Communication Arts Magazine, Forbes, New York Times and The Boston Globe. Arar holds a BA from Boston University and is currently completing his MFA at the California Institute of the Arts. He lives and works in Los Angeles, CA.